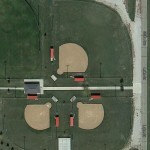 the Northwest Iowa Softball League website. 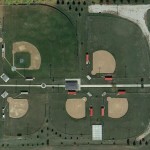 Boy’s baseball schedules for grades 5-8 can be found at the Northwest Iowa Baseball League website. For more information regarding Boys Coach Pitch/Peewee Baseball and ALL Girls softball see the Northwest Iowa Softball League website. For more information regarding Boys Minors/Majors baseball see the Northwest Iowa Baseball League website.